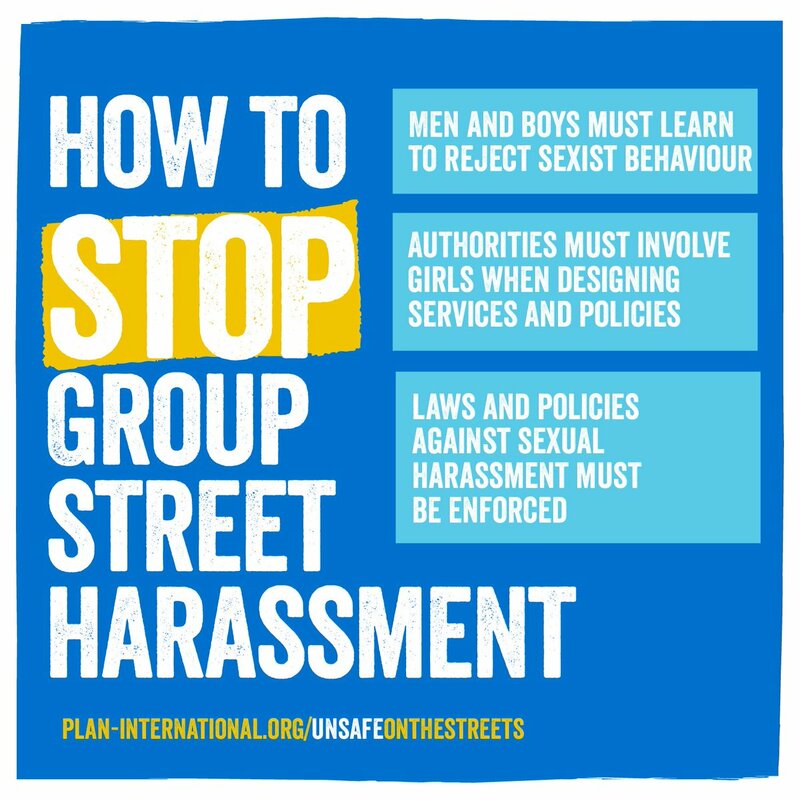 When group harassment takes place, bystanders are unlikely to intervene. Sometimes they actually encourage the behaviour of perpetrators. 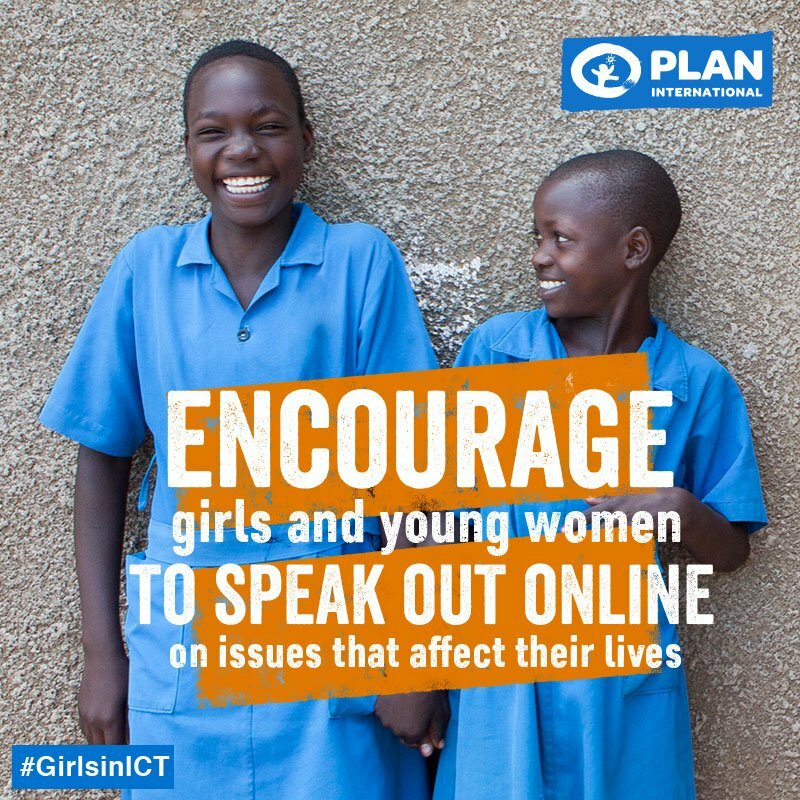 Leaders from all walks of life must be allies to girls and young women by standing up and speaking out against group street harassment. “Guys were saying things to us for the whole journey. 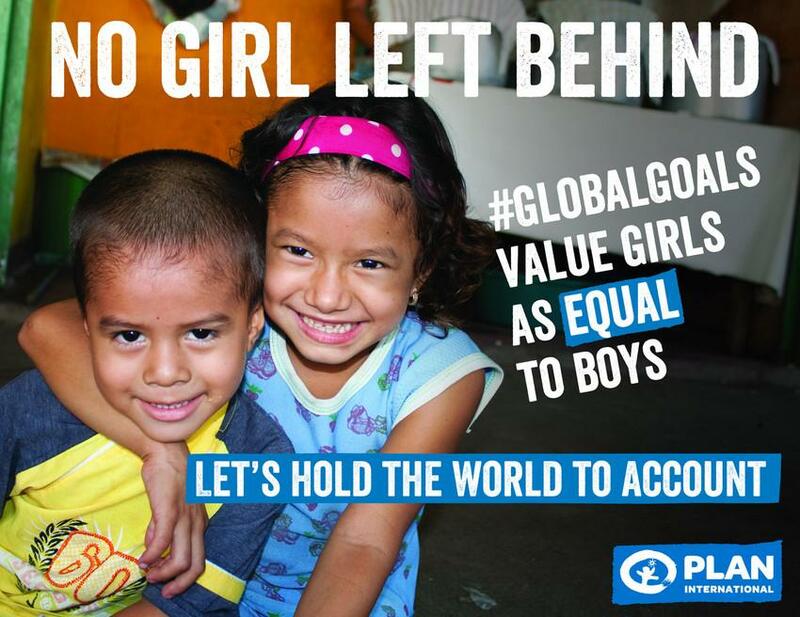 This #WomensDay, join the youth-led movement for gender equality. 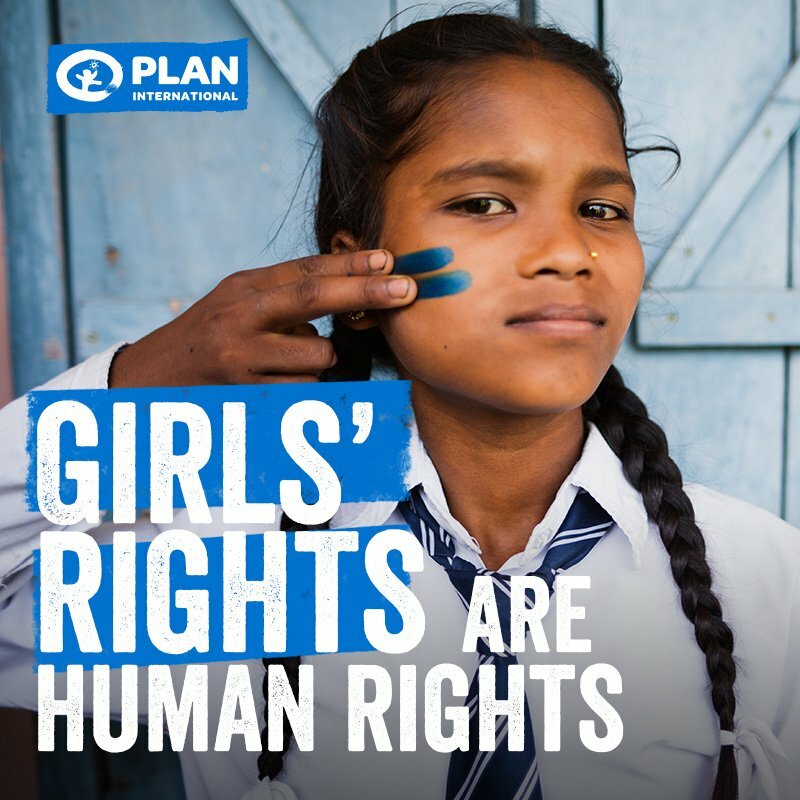 This #DayoftheGirl we’re joining young activists in calling for a new world with new rules where girls are seen, heard and valued as equals. 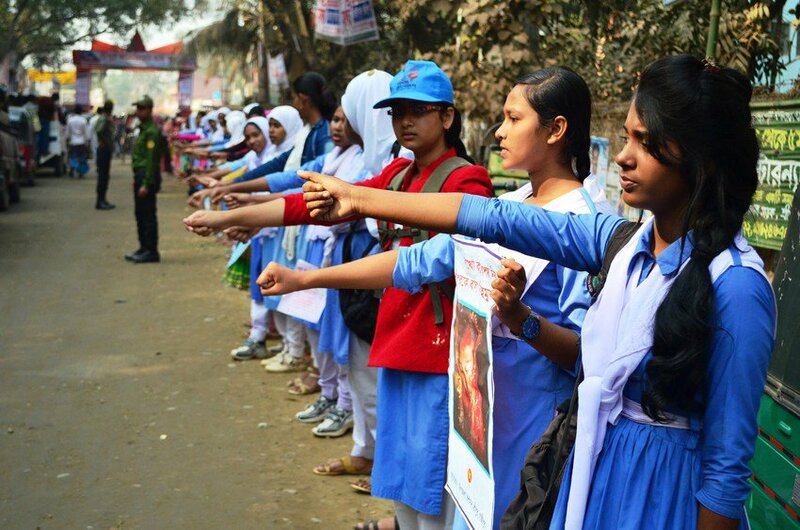 10,000 children from 256 schools in Bangladesh joined together to create a 14km human chain to say ‘NO’ to #childmarriage and child labour!